Gypsies make their own laws I guess. There’s no guessing anything about these folks. Best not to get on the wrong side of them. No surprise here. The killer is the one on the right. Here’s part of the story .... see the link for more. 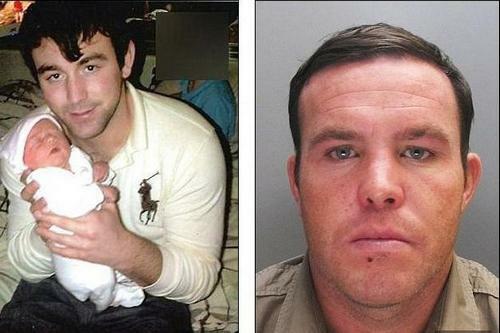 John ‘Boy’ Ward found guilty by a jury at St Albans Crown Court yesterday. This thing reads like something we’d see on TV. Boardwalk Empire, Gypsy style.